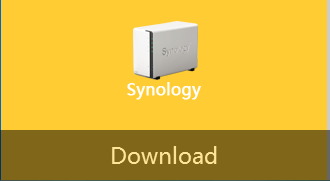 Dear Synology users, may I have your attention please! In order to provide you even better and more perfect Synology features, xCloud with Synology together invites you to try xCloud for Synology Beta version. With xCloud and Synology being together perfectly, you’re supposed to own your personal server as well as remote transfer your data speedily, stably, safely and simply anywhere. Whether in WiFi network or Internet, xCloud enables not only transfer data on your mobile to your Synology server but also view and download the resources from Synology. 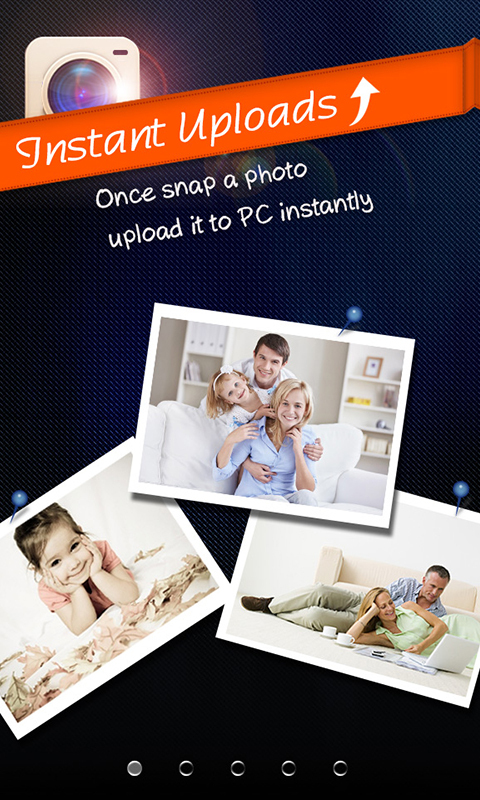 Instant uploads and photo auto-uploads record wonderful moments in your life. Besides, remote access and public network transferring shorten your distance between you and your files. Moreover, background transmission and rapid uploads improve your work efficiency. 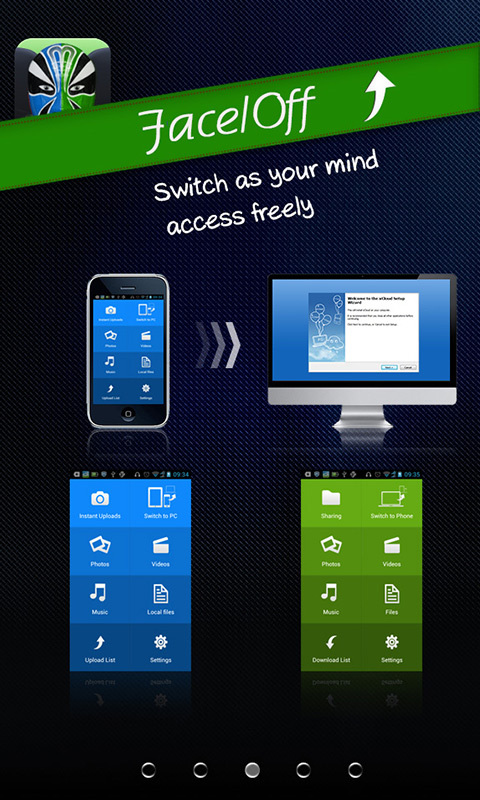 And most importantly, reverse-cloud-storage provides you personal unlimited storage space. However, to enjoy all these conveniences, you still need nothing but just xCloud. * Please refer to http://www.xcloud.cc/faq.html for xCloud in use. Apologies for posting in English because I cannot understand Turkish! Thanks! Another news to share: xCloud mobile version 3.0 is coming soon in this week with amazing features like Remote Wake on WAN or Internet! Thank you for this suggestion and explanation. Although xCloud for Synology is still in public beta, many users have showed their interests a lot in xCloud already. Most importantly, many people also give their precious and insightful advice about xCloud. Thanks a lot for the comments and suggestion! Since [size=150]xCloud 3.0.0[/size] officially lanched on 29th, September, an increasing number of xCloud fans, especially users of Synolofy NAS, pay their attention to xCloud’s features in Version 3.0.0 a lot. Some vote for the the conveniences of Instant Uploads; while, others prefer the new Face/Off interfaces. People may hold different ideas about xCloud 3.0.0, but in sum, xCloud for Synology, by putting Synology with xCloud together [size=150]perfectly[/size], definitely makes your Synology more useful and playable than ever due to the [size=150]dead-easy[/size] operation and settings. In other words, xCloud already becomes your [size=150]alternative FTP[/size]. Do you know the famous movie Face/Off? xCloud here shows you another amazing movie-like feeling. You can “Face/Off” by Switching to PC/Phone at will and access any your data either from Synology or mobile phone as you wish. In this way, xCloud simplified your data transferring. Besides, the cold color blue & green interfaces can ease your eye stress and adjust your eyesight. Once snap a photo, you can upload it instantly. With [size=150]3rd-party cameras[/size] photographing supported, newly-taken photos can be uploaded to your PC automatically, such as Camera 360, Instagram etc.. For those photography-lovers, xCloud is just their thoughtful assistant to improve your efficiency. All in all, [size=150]fully[/size] supporting for Synology NAS servers makes xCloud 3.0.0 become a [size=150]perfect[/size] match for Synology, in other words, xCloud for Synology works just like an [size=150]easy-handling FTP[/size]. This is for every user of xCloud for Synology . Thanks for your cooperation on using the beta versions before. It is your precious suggestion and feedback that makes it possible for xCloud to publish its upcoming official Version 3.2.0. The newest mobile client version and Synology version are coming soon in this month (October). Some bugs in the previous beta versions are fixed in this upcoming version 3.2.0 and new functions are added like sharing files through Twitter, Facebook with others. This is for every user of xCloud for Synology . Thanks for your cooperation on using the beta versions before. It is your precious suggestion and feedback that makes it possible for xCloud to publish its upcoming [size=150]official Version 3.2.0[/size]. The newest mobile client version and Synology version are coming soon [size=150]in October[/size].